Resident Foodies say: Chef Thomas Keller of French Laundry and Per Se gave a TED talk recently on “The Reach of a Restaurant.” Enjoy. 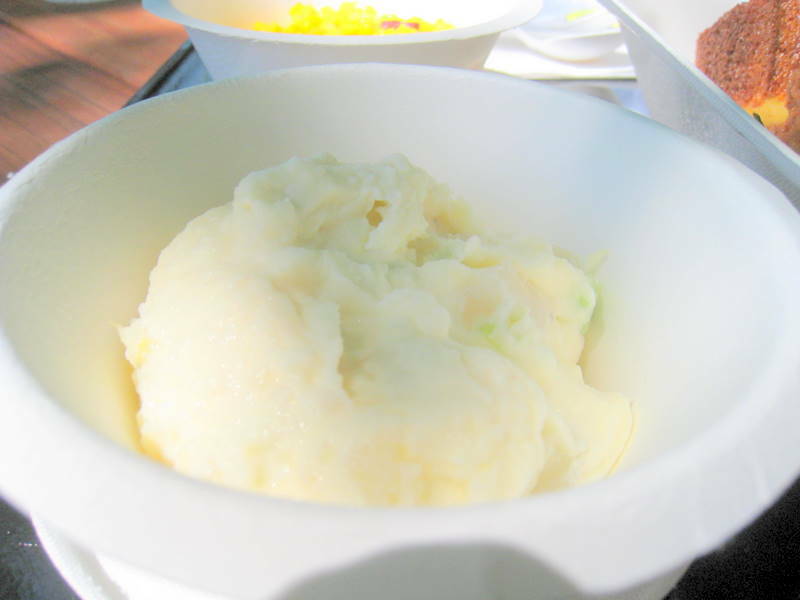 Resident Foodies say: Thomas Keller is known for his 3 Michelin-star restaurants The French Laundry and Per Se. But his buttermilk fried chicken (click here for the recipe) is just as famous. 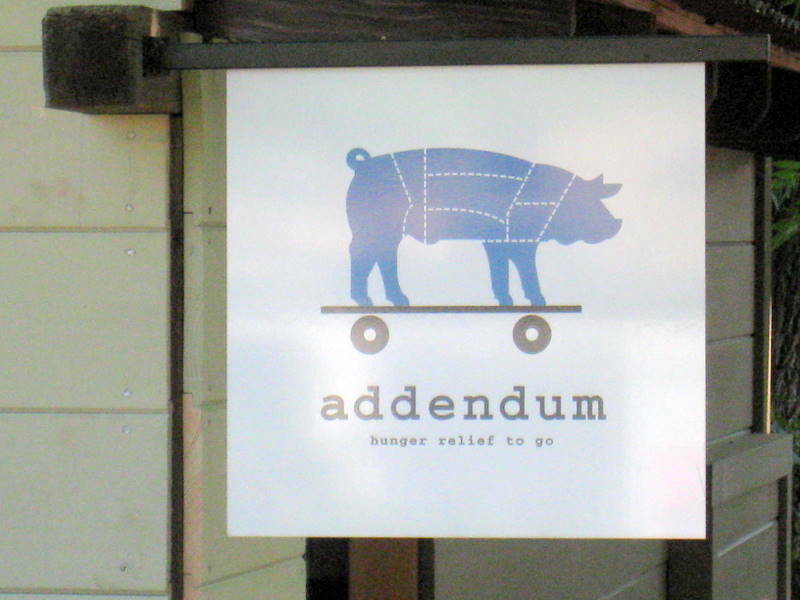 One of the highlights of our year was making a trip to Addendum in the parking lot of Keller’s Ad Hoc restaurant in Yountville. 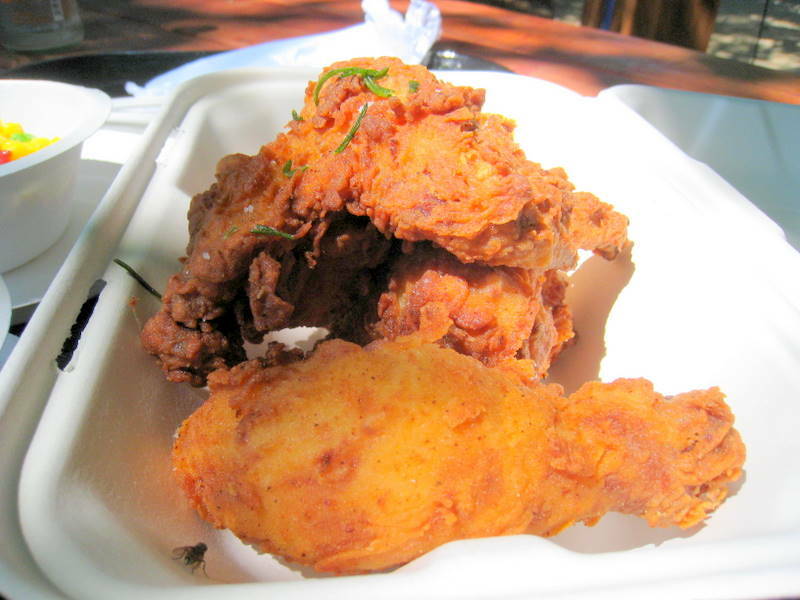 The buttermilk fried chicken is so tender and juicy, our mouths water just thinking of it. 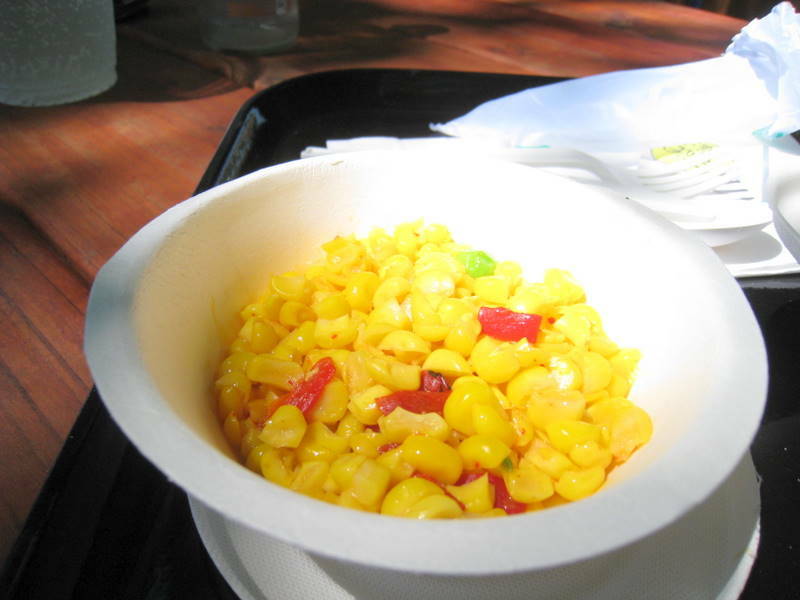 The coating has just the right crisp, which gives way to the tender white meat when you sink your teeth into it. The taste is perfection. 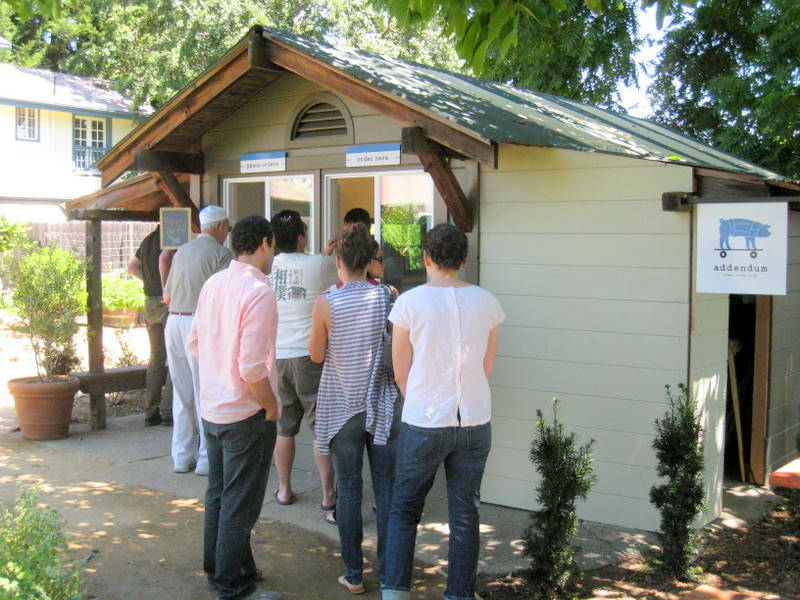 Resident Foodies say: Chef Thomas Keller of the French Laundry and Per Se explains how to cook chicken. For the recipe of the bacon and cheddar popovers by Thomas Keller, click here. Thomas Keller is probably the best chef in the U.S. He just opened another Bouchon restaurant (already in Yountville and Las Vegas) in Los Angeles. The LA Times has a write up today.